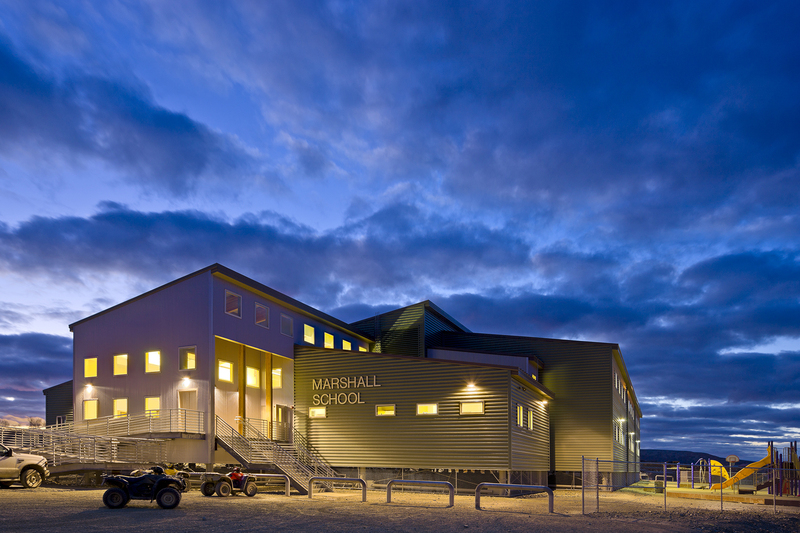 The Marshall K-12 School, Hooper Bay K-12 School, and Pilot Station Replacement School each presented unique challenges arising from their remote locations and complex building requirements. 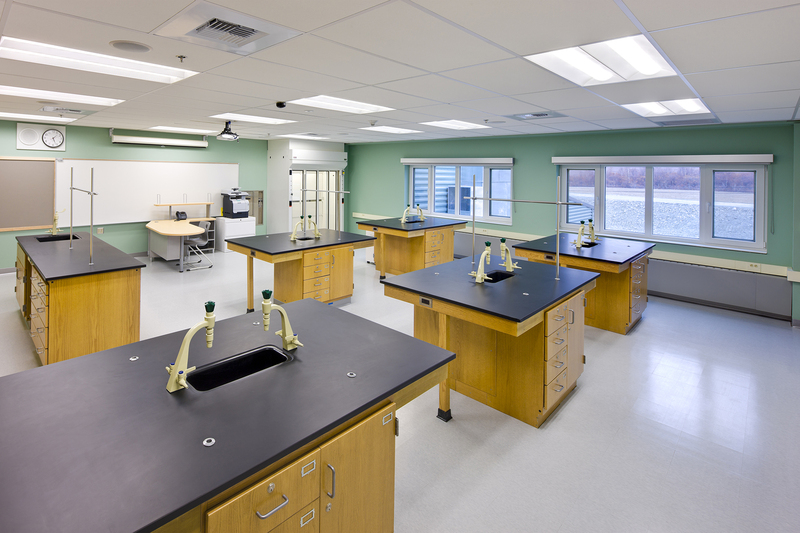 But NCI’s capable handling led these complicated projects to their successful completion. 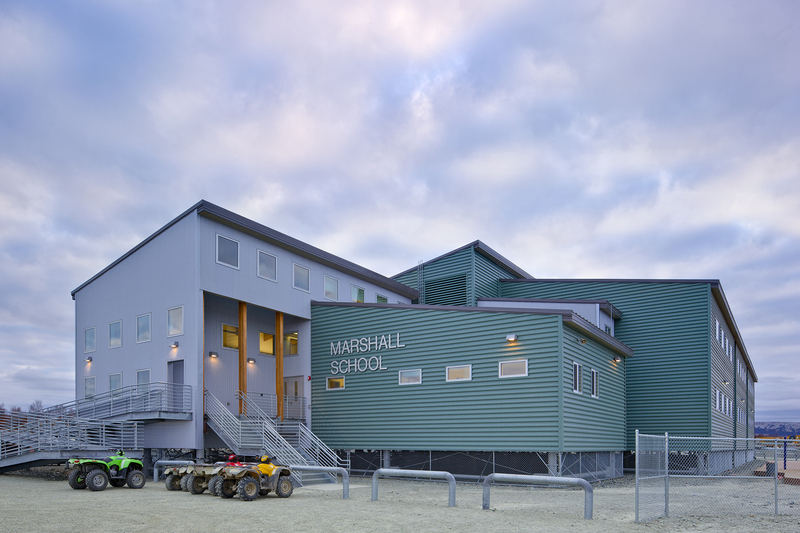 Marshall K-12 School – Construction project consists of a new K-12 school of approximately 42,257 square feet in the rural Native Alaska village of Marshall; located in the Yukon River Delta Region. 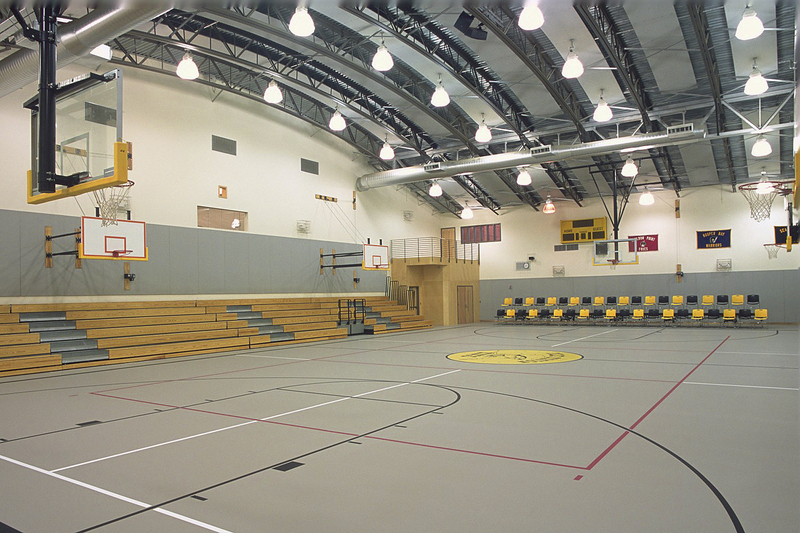 Primary components of the building envelope are prefabricated structural insulated panels. Exterior finish includes metal siding and metal roofing. 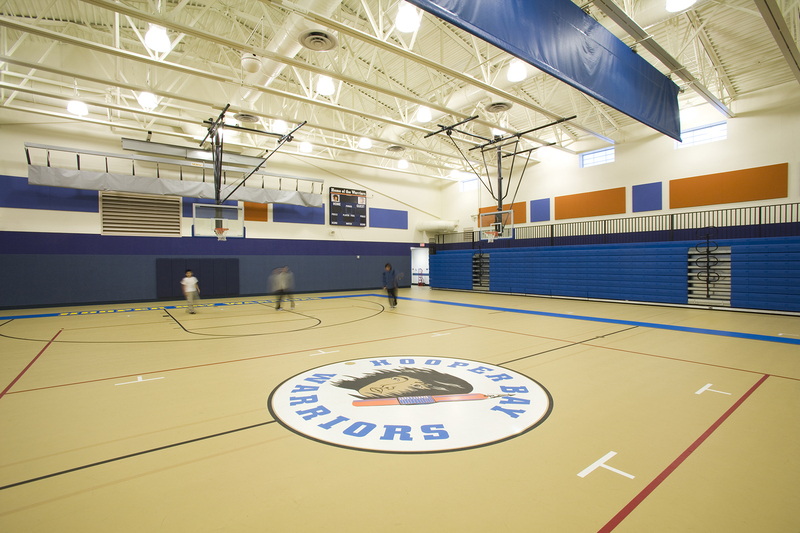 Interior construction includes gypsum wallboard, resilient floor coverings, resilient athletic flooring, ceramic tile and paint. 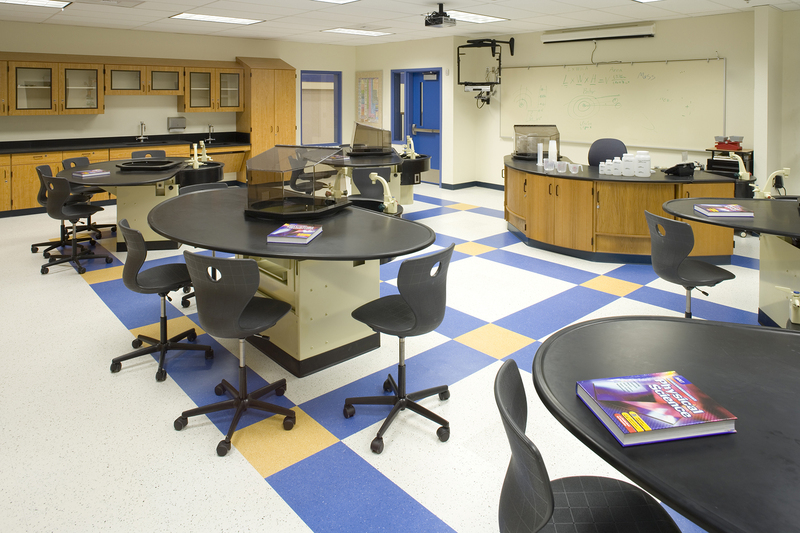 Furnishings and equipment include gymnasium equipment, food service equipment, gymnasium bleachers and casework. 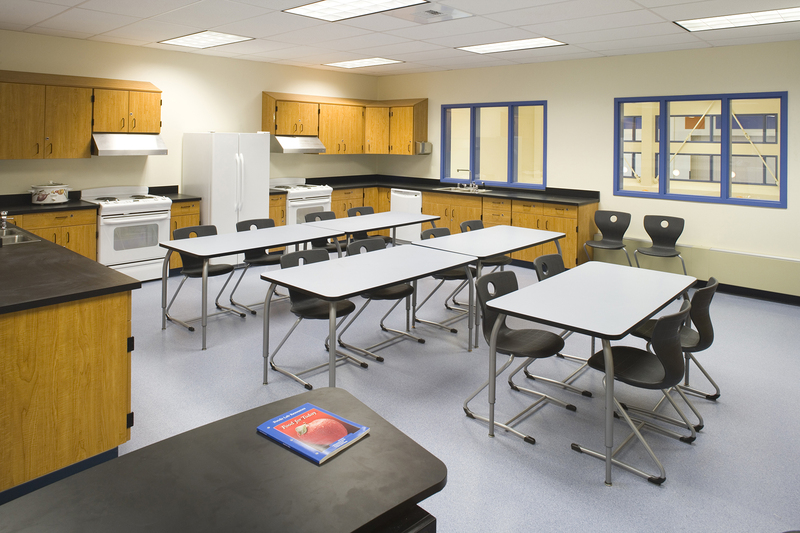 Project further includes complete HVAC, plumbing systems, electrical and communications systems. 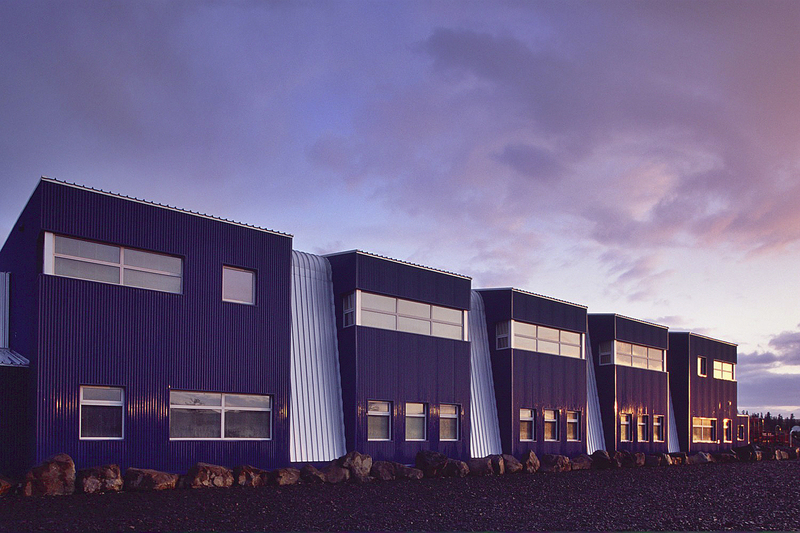 Projects like this require precise logistical planning and scheduling, preparation for construction in extreme climatic conditions, and unique experience in constructing in an ecologically sensitive environment. 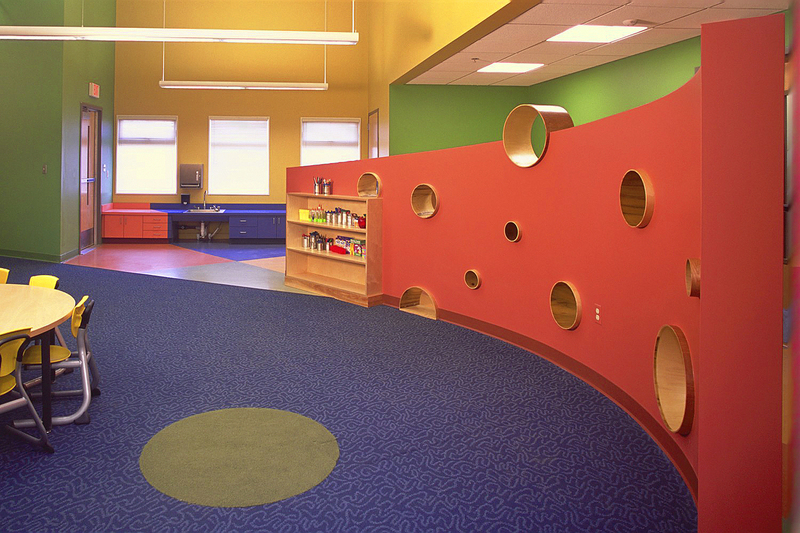 These challenges were met while maintaining a difficult schedule and limited budget. 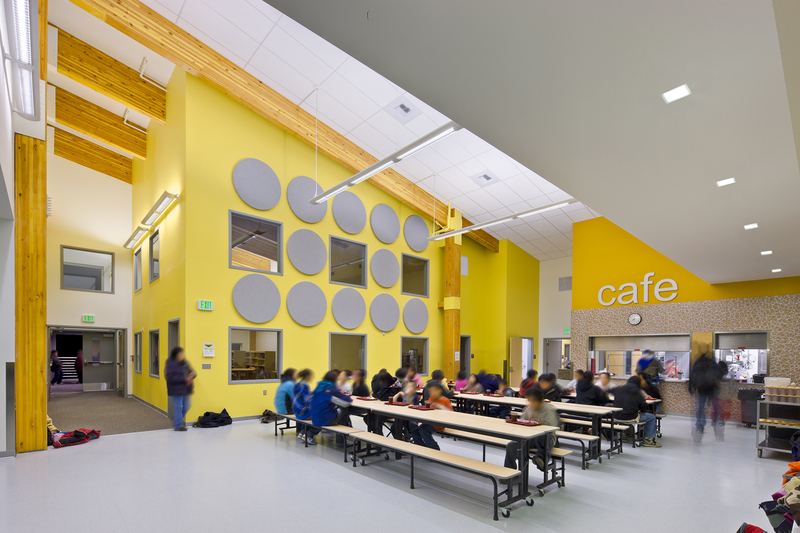 Hooper Bay K-12 School – The project was a $25 million, 83,000 square foot remote site K-12 School which was partially occupied during phased construction. 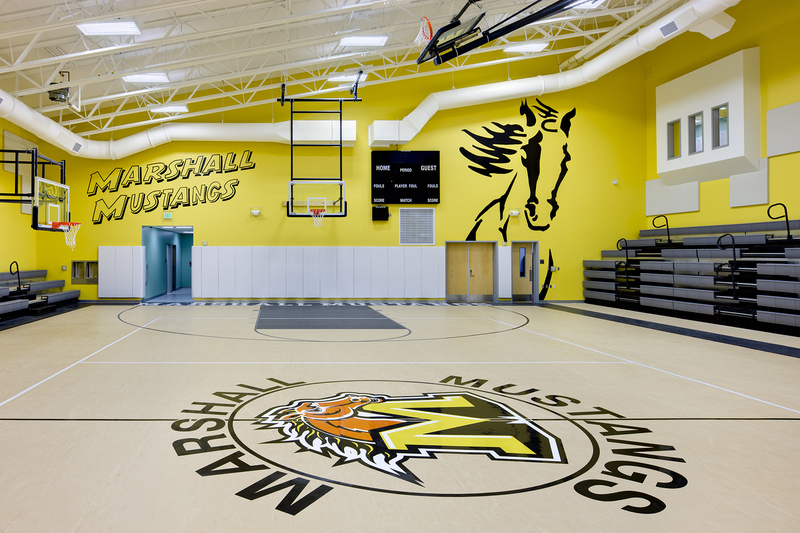 The project consisted of a full size gymnasium with locker and showers rooms, audio/visual suite and public areas to support large scale athletic events. 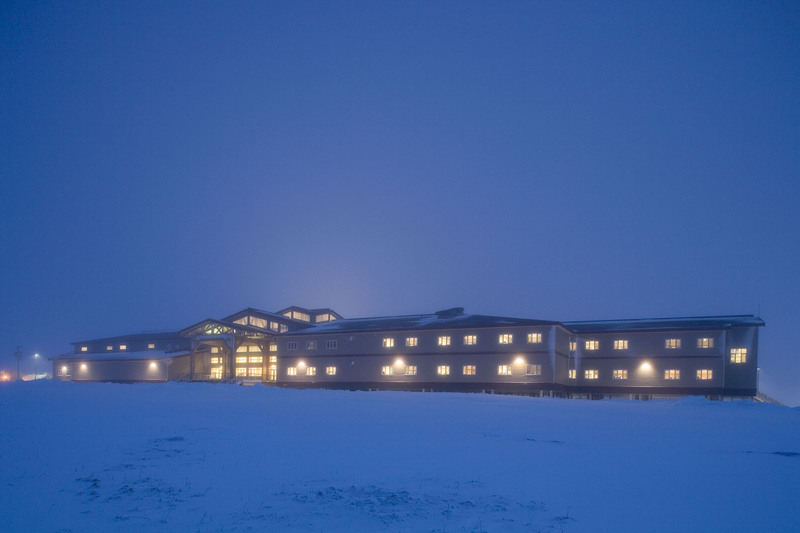 Through extremely challenging subarctic winter conditions the schedule was maintained and the project completed on time. 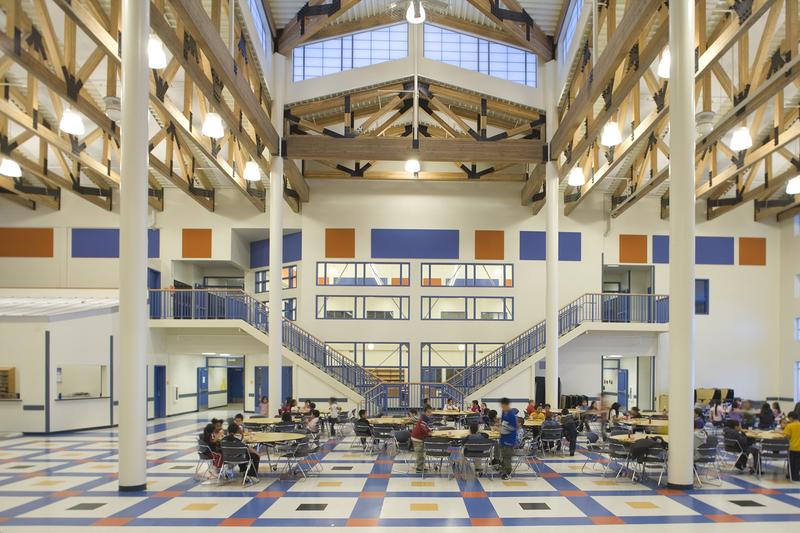 NCI received an excellent evaluation by the client, the Lower Yukon School District, for this project. 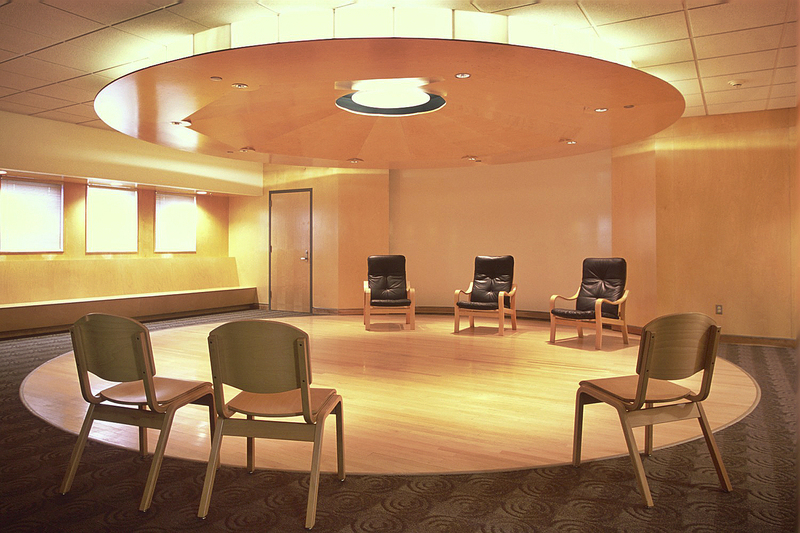 Construction began June 2005 and was complete in February 2007. 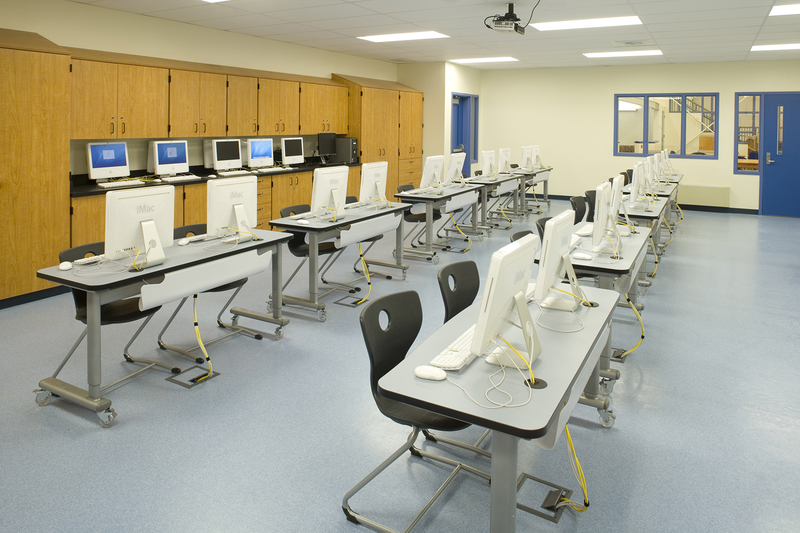 Pilot Station Replacement School – The Pilot Station School is a 46,000 sq. 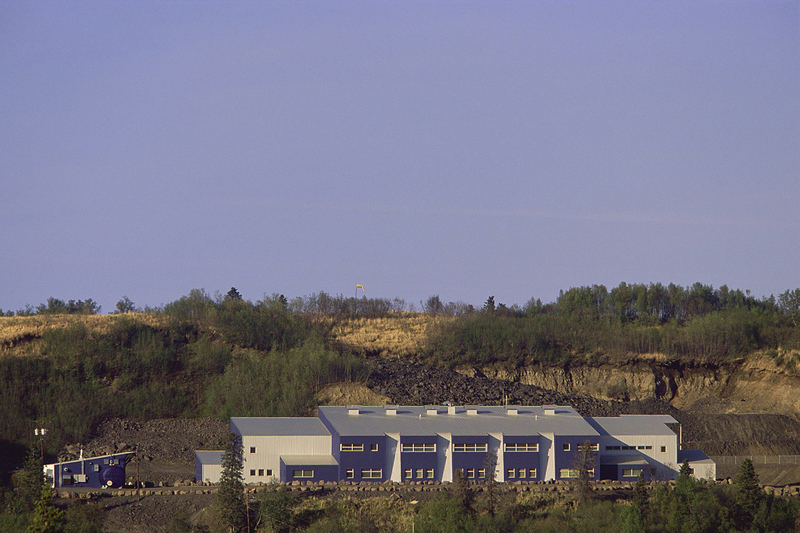 ft. K-12 School with a separate M&E Plant of 6,000 sq. ft. 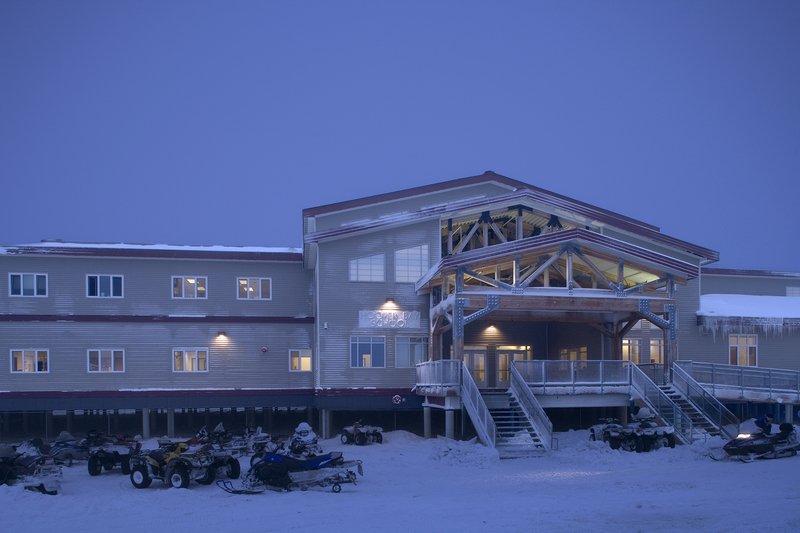 The village of Pilot Station is located on the Yukon River. NCI mobilized all of the necessary materials and equipment to the site via barge and aircraft, and the core of the manpower travelled to and from Pilot Station using a combination of large and small commercial carriers and chartered air service. The core crew pulled together a workforce of local talent and provided mentoring in skilled tasks to the local force. In addition, NCI erected a self-sustaining construction camp with a capacity for 40 workers for use over the two years of the project. There are very few contractors with personnel capable of planning not only the construction, but also the millions of pounds of material and equipment mobilization, the camp set up and function, the in-village public relations, and all the other details big and small that make a difficult remote site project like this one a success. NCI’s thirty-year history of successful remote site construction is well-known and respected statewide.